We offer complete customized IT solutions. Unlike many IT service companies, we don’t just order your solution off a fixed-price menu. We ask the right questions, collaborate with your team, leverage our partners and use our extensive industry experience to identify and recommend the best possible solutions for your most difficult challenges. We assign a dedicated and knowledgeable team to your account. Every customer we work with is assigned a dedicated team of IT resources that stay with your account and ensure that you receive exceptional service and support. 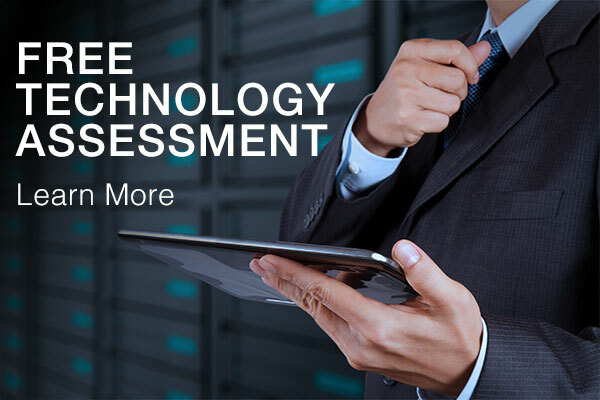 These dedicated resources are your IT business partners that will work with you to assess your technology challenges by listening, discovering, and proactively engaging with your team. Most importantly, our dedicated IT service approach allows for uninterrupted support so you’ll never experience a gap in the IT services we provide. Your ongoing satisfaction is our top priority. We support and partner with our customers better than any other Managed IT Services company. We do this using a consultative approach that focuses on solving business problems. We provide technology and technology know-how, but our eye is always on customer satisfaction.